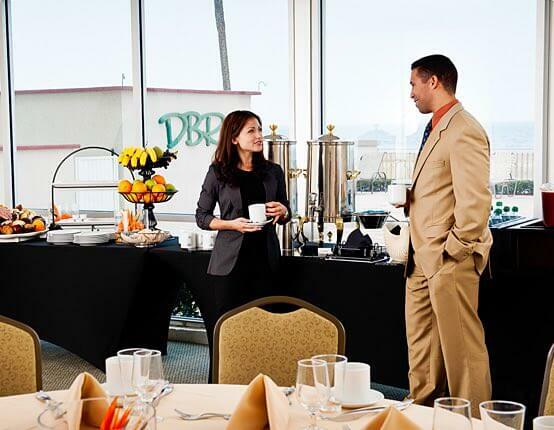 Daytona Beach Resort Hotel & Suites is the ideal location for your next event. Imagine the possibilities in 17,000 square feet of flexible event space. Create memorable moments on our outdoor pool deck overlooking the Atlantic Ocean. Whether you need space for a small company meeting or a big family reunion, Daytona Beach Resort has you covered. Our event venues can accommodate events from 10 to 500 people.